Comment: Looking for repair estimates for awning and roof damage. Comment: I recently had leaf filters installed because my gutter guard was ineffective. The leaf guard installer informed me that there was a hole in my roof. Because of frequent bad weather, I need to get that hole sealed before the rain does more damage to the inside or before mold sets in. I plan to reroof the entire house within the next few months; however, this repair needs my immediate attention. Comment: Roof is leaking. When it rain the water is coming in around the chimney. We had some one to place the blue tarp for now. But we know the roof needs to be removed and replaced. Prattville Awning & Patio, Inc.
Montgomery Roofing Contractors are rated 4.90 out of 5 based on 119 reviews of 20 pros. 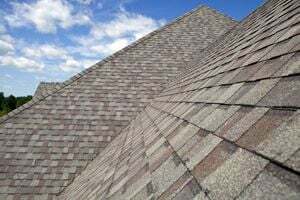 Not Looking for Roofing Contractors in Montgomery, AL?